Fly fishing in the streams of the Great Smoky Mountains is an unbelievable experience! With more than 2100 miles of streams containing 67 types of fish from twelve varied families, such as darters, minnows, bass and trout, this is a fisherman’s dream! Several mountain streams feature the famous rainbow trout, brook trout and brown trout. The Smoky Mountains National Park is well known in the US and also all over the world for it’s quality fly fishing. It is the home of the native brook trout, the Southern Appalachian variety. It also offers some of the best small streams for fishing wild trout and all but guarantees enthusiastic anglers a great experience! You may have to hike to reach the headwater streams, but there are plenty of convenient fishing spots with roadway access. There are also over 650 miles of horse trails and foot trails that will lead you to clear streams in the native forest. The landscape is diverse and so are the fishing opportunities! The first question most visiting anglers will ask is exactly where to fish. Some anglers have favorite places, but the Smoky Mountains National Park covers more than 521,000 acres of land with some 800 miles of streams with trout in them. In the case of fly-fishing, the visual aspects are usually more appealing to anglers. Trout rises to feed on aquatic insects. Hence, the insect activity plays an important role in offering a good quality of fly fishing. The brook trout is a native trout species of the Smoky Mountains, but brown trout and rainbow trout are also common. However, due to the introduction of these non-native trout, there has been a fall of the brook trout by about 75% in the park. The native brook trout is now found in only 133 miles of streams in the park. The brown and the rainbow trout outcompete the brook trout, as the two produce a larger number of offspring and grow at a faster rate. The brown trout and the rainbow trout species now occupy most of the habitat that were earlier occupied by the brook trout. The rainbow trout is an average size of about 5 to 8 inches, with the larger brown trout getting up to 20 inches long. Brook trout are 4 to 8 inches long on an average. Fishing is allowed in the Smoky Mountains National Park throughout the year, from half an hour before the sunrise to half an hour after sunset. Fishing is also allowed in all the streams of the park. The Smoky Mountains offers several angling experiences, such as headwater streams with trout to cool water bass streams. Most of these streams have a full carrying capacity and thus offer a good opportunity for catching fish all through the year. Fishing enthusiasts will need a valid license or a permit for fishing, issued either in Tennessee or in North Carolina. However, there is no need of a trout stamp. The licenses cannot be purchased at the park but you can get it in the nearby town or buy it online. Each person is allowed five numbers of brook, rainbow or the brown trout or the smallmouth bass. You can possess any combination of these every day, as long as the total is not more than five. You can also keep twenty rock bass and must stop fishing as soon as you reach the limit. The minimum length for the trout is 7 inches and if you have caught something smaller than this, it is returned to the waters. There are several tutorials about how to be successful in catching brook trout, brown trout and rainbow trout. Anglers can read about the methods and the strategies that are most successful, learn about insects and food that trout like to eat, and learn techniques for fishing during different seasons as well as tips for fishing in small streams, cold water, pocket water, low water and other fly fishing hints. 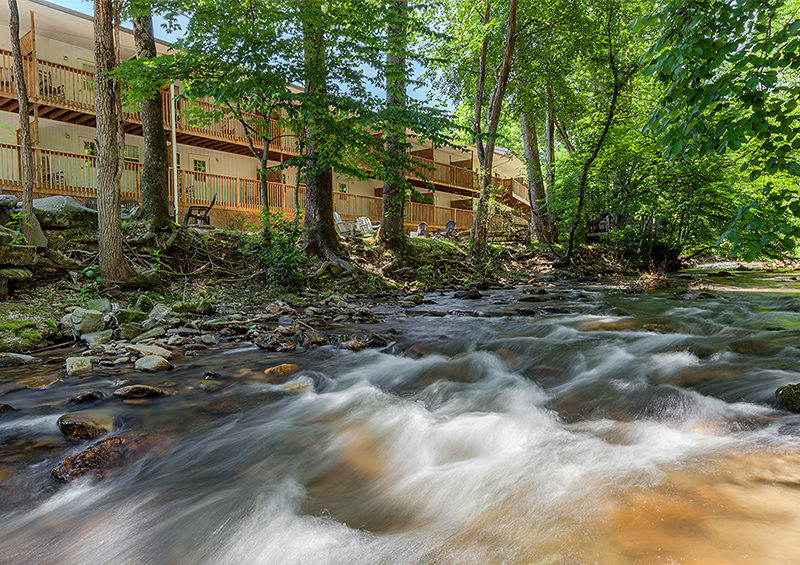 If you’re planning a fishing trip in the Great Smoky Mountains this summer, it is important to book early! 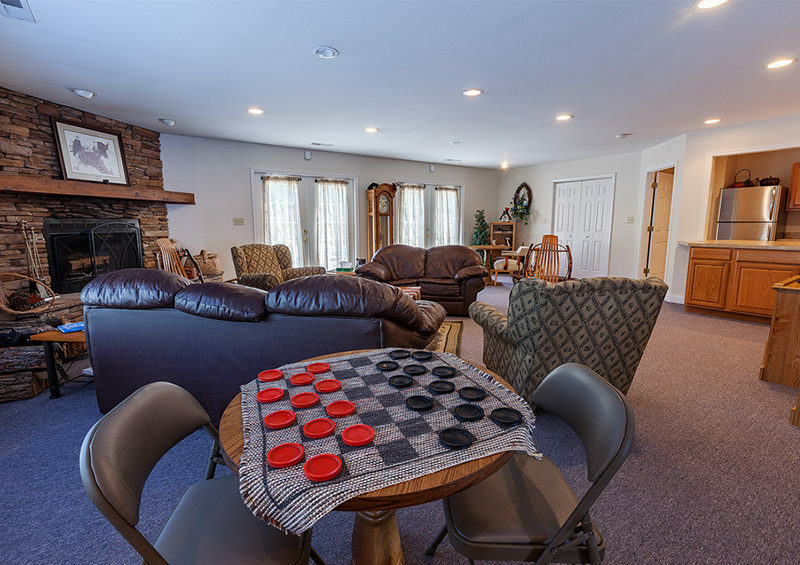 Creekside Lodge in Maggie Valley is a wonderful place to set up your home base. 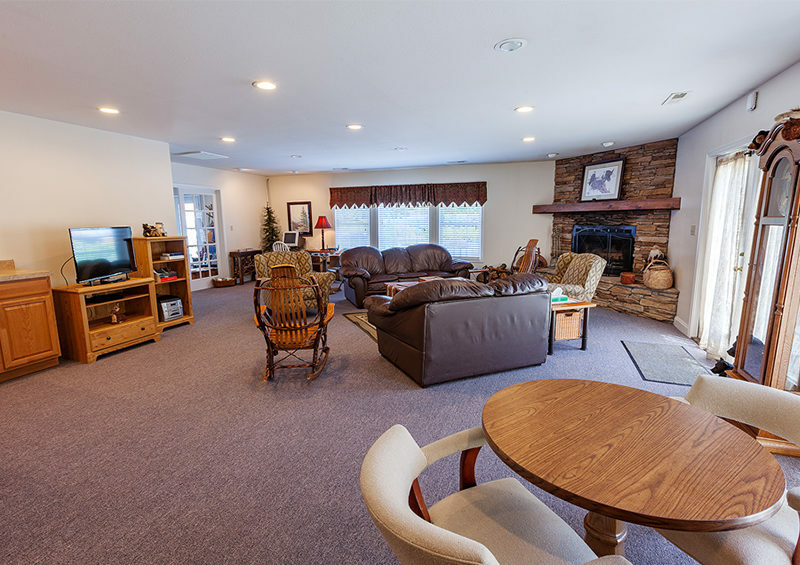 Family owned and operated, Creekside Lodge is a wonderful place to relax after a long day fishing! Reserve your spot today by calling (828) 926-1301 and scheduling your dates. 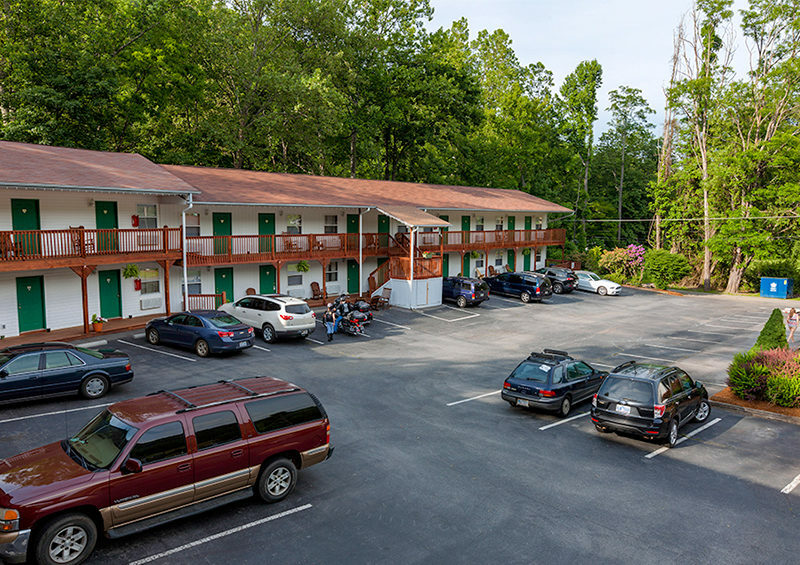 Then just pack your bags and your fishing gear and get set for a wonderful fishing adventure in the beautiful Smoky Mountains!